Wrongdoing, whether it’s theft, fraud, safety breaches, bullying or harassment will damage your business. Unheeded, it damages worker morale and productivity. It could cost you your GLA licence. 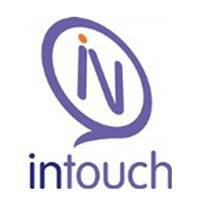 InTouch and the ALP have designed a common programme, tailor made to suit all workers in the food and agricultural industries and those supplied by labour providers. This not only keeps the costs down but makes it simple to hook into.